Who would’ve known that a New Edition inspired video from Queen Bey would have started all this? Just kidding. 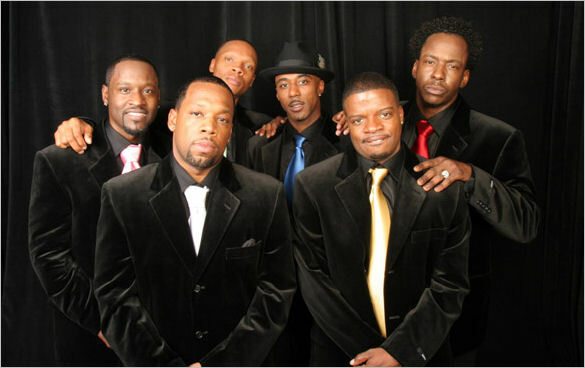 On a serious note, Bobby Brown spoke with Hustler magazine and it seems like things are on the up and up for New Edition starting with a reunion. We have a conference call every Sunday. Weâ€™re putting it (band) back together. I think the thing that was missing with us was prayer â€“ us being able to pray together and understand our differences. I think thatâ€™s what made us fight so much. Our friendship was lost once the business of being in the band exploded. Weâ€™re now working at becoming friends again and getting back together next year for a tour and an album. And maybe a television show. Now that the group is repairing their friendship, a number of other projects are on the way including a reality tv show that will document the making of their upcoming album. Would you watch a reality show featuring New Edition? OMG: Bobby Brown Quits New Edition Tour due to Illness! Latest News! Doctor’s saw a slight glimmer of hope for Bobbi Kristina ! I’m a 80’s so I’ll be enjoying it too!! I hope they’ll be able to capture that r&b vibe that they had years ago!! OHHH YESSS….im a die hard NE fan! I hope everything goes according to plan because a new album is most definitely NEEDED!!!! And a reality show…another added bonus!! !